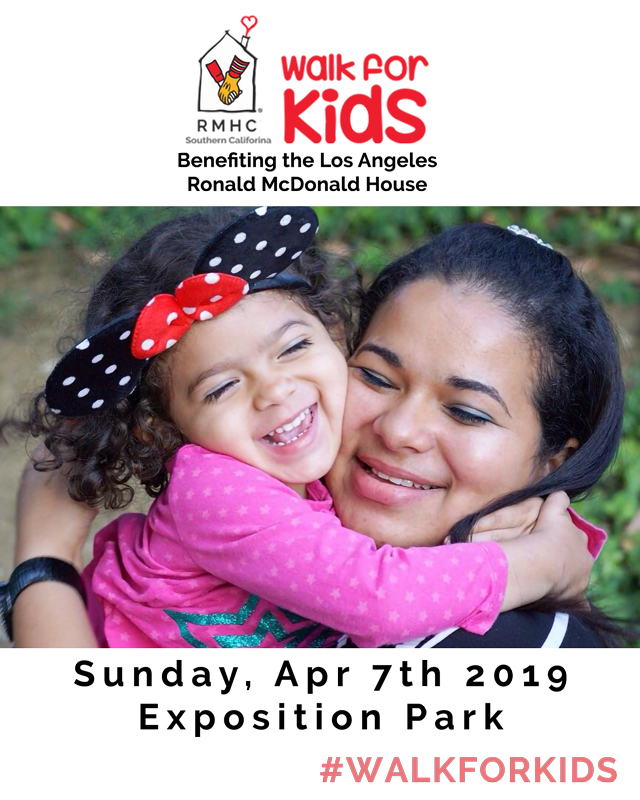 Please enter your gift to Walk for Kids 2019 - Los Angeles. If would prefer to make a donation with a check, please download and fill out our offline donation form. 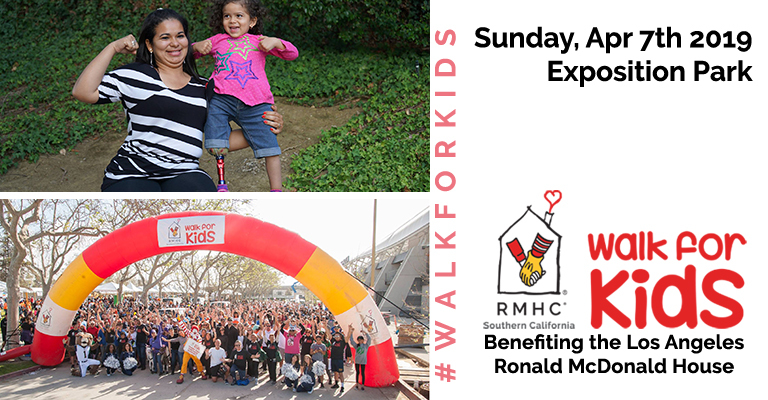 It can then either be mailed to the address on the bottom of the form or turned in the day of the Walk for Kids. Thank you for your support! This donation is in honor of or in memory of someone special.